I am no lipstick expert. I tend to shy away from it because I hate how it fades and smears. 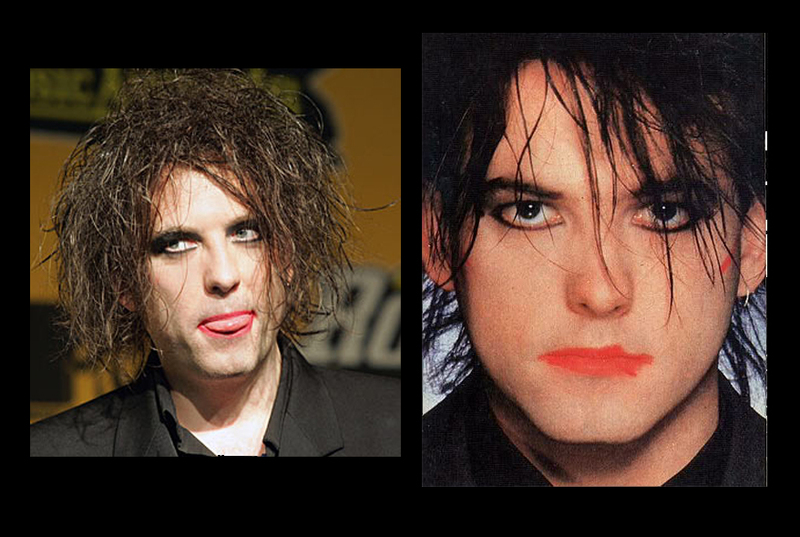 I seriously avoid red lips because I’m a total noob and I feel like I look like Robert Smith. BUT I found a game changer! Everyone should know how to do this. STEP ONE: Apply lipstick or matte lip pencil over the entire lip area. Don’t fill in your entire lip with a kohl lip liner pencil as it’s too drying and not attractive. STEP TWO: Blot with a tissue by folding it in half, opening your mouth, placing it in between your upper and lower lips then pressing down. 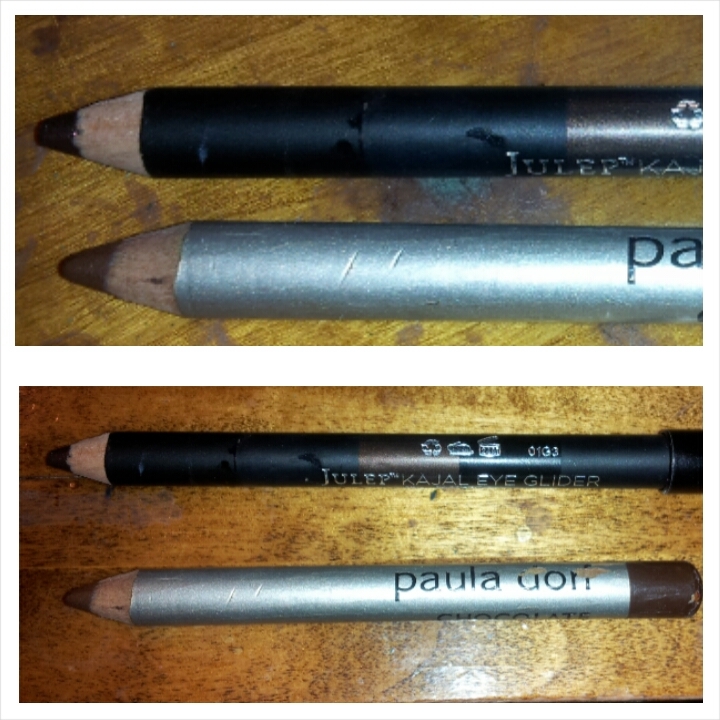 STEP THREE: Load up an eyeshadow blending brush with loose or pressed powder. Then powder your entire lip area by pressing and swirling the brush across your lips until they are totally mattified. STEP FOUR: Apply another layer of lipstick. Using a lip brush helps with precision; I actually dipped the lip brush into the side of the high pigment pencil. REPEAT STEPS 2-4 and it should last all night. Also, I think you’ll really love the 1940′s look of wearing a “done up” lip but email us and let us know!